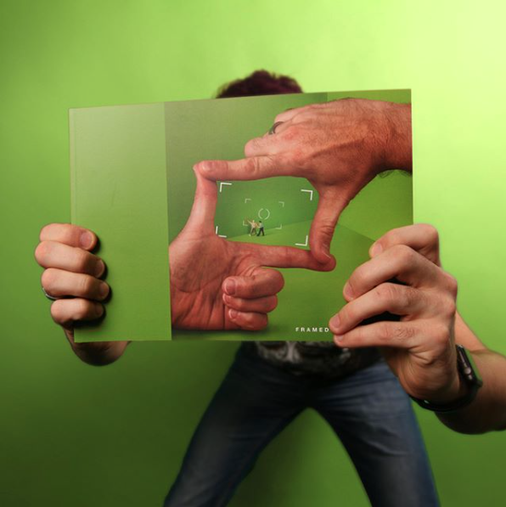 2nd book: 'FRAMED' out now - thinkbigger's JimdoPage! Framed - the book is out now! A4 softcover - 60 full-color pages, high quality paper. selling at 19,95 euros a piece. just send me an e-mail and I'll put you on the list. 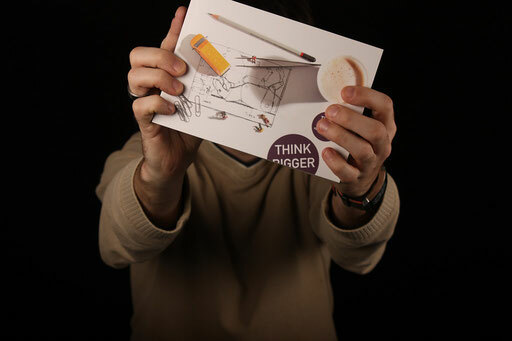 Think Bigger - the book is out now! A5 softcover - 80 full-color pages, high quality paper. selling at 30 euros a piece. just send me an e-mail and I'll put you on the list.